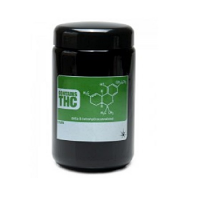 L.A. Sorbet is an Indica dominate hybrid that has the perfect blend of LA Confidential and the newly introduced Sorbet! 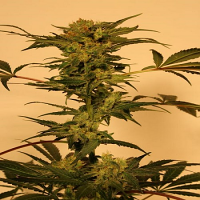 L.A. Sorbet (Sorbet Collection) Feminized Cannabis Seeds by DNA Genetics Seeds: L.A. Sorbet is an Indica dominate hybrid that has the perfect blend of LA Confidential and the newly introduced Sorbet! Sweet complex flavours of the world-famous LA Confidential combined with the true smoothness of the Sorbet allows for an intense plant profile. 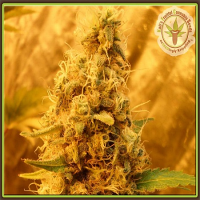 She produces average buds for her size that are dense and super powerful. 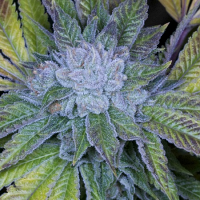 The 8-week flowering time makes for a fast rewarding growing experience. The L.A Sorbet is definitely at the top of our list. 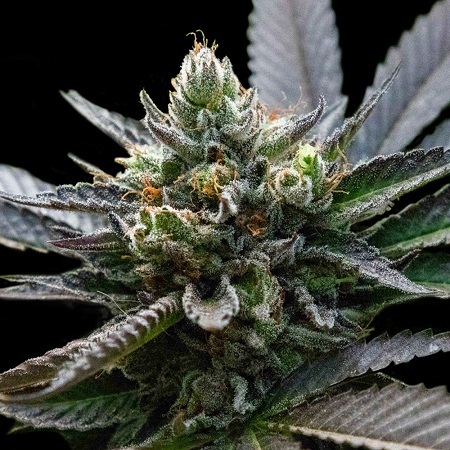 This smooth tasting, sweet finishing strain is everything that you are looking for in your next crop.